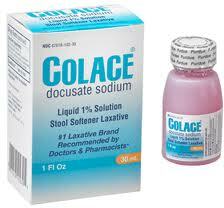 Colace (Docusate Sodium) is a stool softener promoting easy bowel movements without straining. 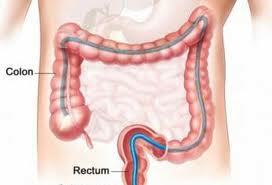 It softens the stool by mixing water and fat. Colace is very helpful for people with high blood pressure or heart problems, who have had current rectal surgery, patients with hernias, and women who just had babies. This medication is for short-term relief. It should take about a day or two to achieve its lactative effect. Some people need more time. 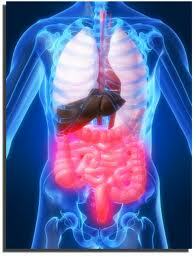 You should take Colace liquid with half a glass of fruit juice or milk; it may be given in infant formula. Side effects of Colace are unlikely. 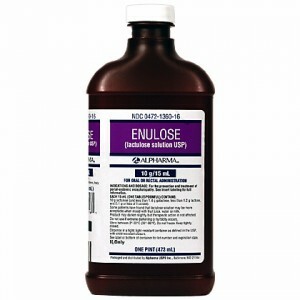 Sometimes bitter taste, throat irritation, nausea, and rash may occur. There are no known reasons that Colace should not be prescribed. No interactions have been reported with Colace. Women, who are pregnant, breastfeeding (nursing), and plan to become pregnant should notify their doctor before using this medication. Your doctor will adjust the dosage according to your needs. You should use higher doses at the start of treatment with Colace and start to see the effect on stools after 1 to 3 days of using Colace. The suggested daily dosage is 50 to 200 milligrams. For children 6 to 12 years of age, 40 to 120 milligrams, 3 to 6 years of age, 20 to 60mg and under 3 years of age, 10 to 40mg. You should store Colace at room temperature.